Home/Blogs/Which charging cart is right for your classroom? 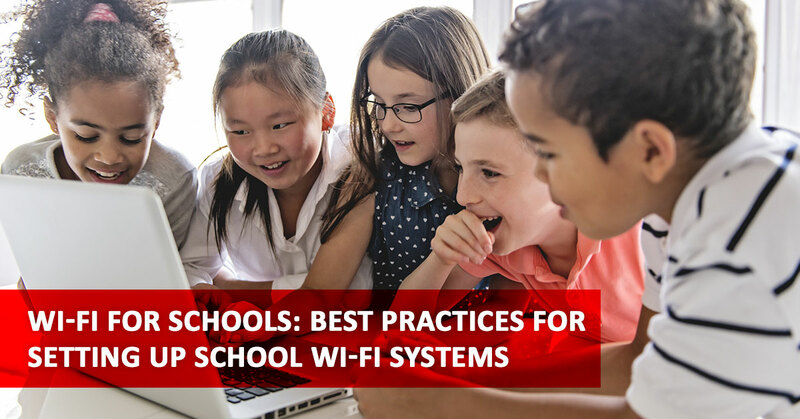 The increasing focus on bringing technology into the classroom has led to 60 percent of schools in the US assigning individual devices to students during the school day. 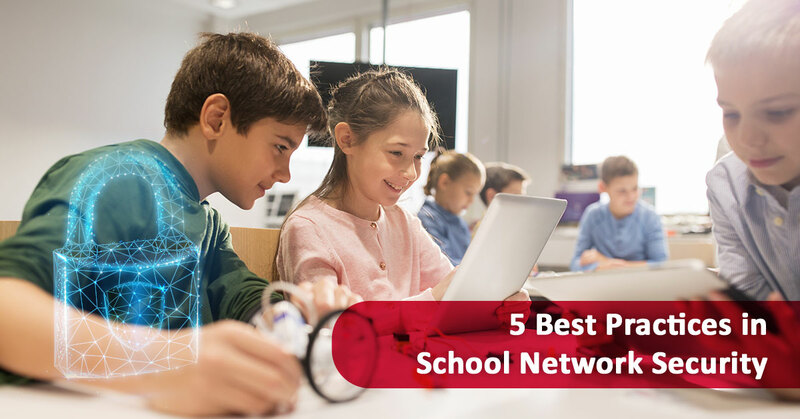 These devices need charging, secure storage, and the ability to move easily between classrooms. Charging carts provide the answer to all three needs, but the dozens of models available on the market can make the choice tricky. 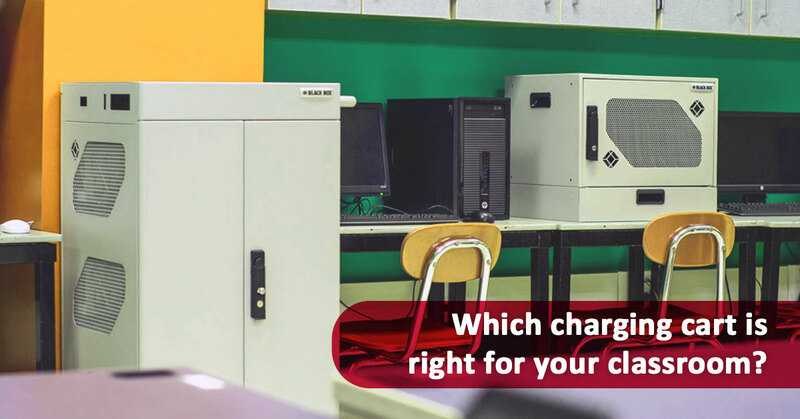 The right mobile charging station depends on the teaching environment, the types of devices which need storing, and how much space a classroom may have to dedicate to device storage. Here are a few recommendations for charging carts according to various needs a classroom might experience. High capacity charging carts hold not only a lot of devices but a lot of different types of devices. 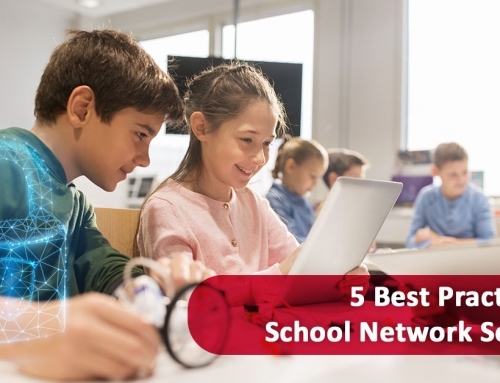 With iPads, tablets, Chromebooks, and laptops becoming increasingly common, the average classroom may need to be able to charge and store multiple devices at once. Charging carts which need to hold many devices emphasize space use, cooling capabilities, and energy efficiency. There is simply no point in charging 40 devices at once if it slows down the charging rate to a glacial pace, or the cart overheats and toasts the devices. The Ergotron Zip40 is an excellent example of a charging cart built to meet these exact challenges. 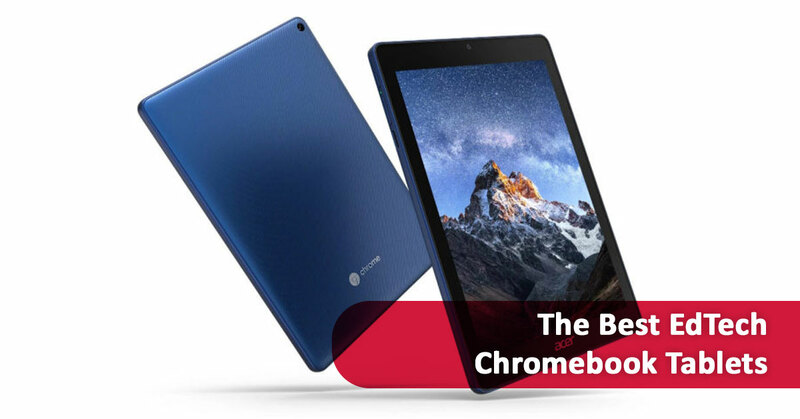 It is capable of holding up to 40 devices with 15.6” screen size and comes with integrated PowerShuttle® Technology to prevent charging slowdowns or electrical circuit overload. The HP 32U Essential Charging Cart holds only 32 devices, but it has the advantage of sliding shelves to make devices much easier to access. Likewise, this charging cart comes with auxiliary outlets to power projectors or displays. 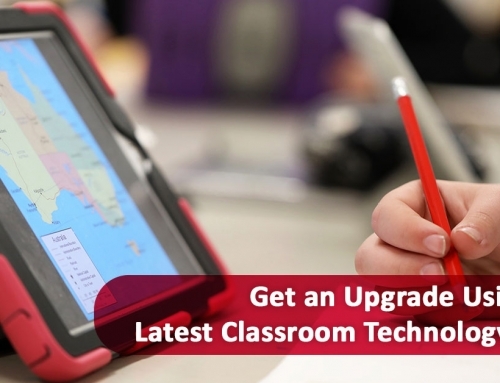 This makes the HP32U not only high-capacity in its storage but also versatile in the classroom. While many portable charging stations are built from black, gray or white metal, other material options are available. For environments requiring a more sophisticated appearance, a wood-sided mobile charging station stands out less while providing the same capabilities. The Oklahoma Sound TCSC-32 holds 32 devices and is available in black or cherry. High-pressure thermofusion enables the particleboard to stand up to the rigors of daily use and movement. Slotted panels along the side provide additional air circulation to prevent overheating. The understated, no-nonsense design gives any space a sleek, tech-savvy touch. Keeping two dozen devices in one location creates a security risk. However, even when locked in a cabinet, thieves might be able to break into it. Fortunately, many charging carts come with high-security features such as stainless-steel reinforcements or compartments with different locks. Consider a high-security station in situations in areas where it may be difficult to monitor traffic flow. The Balt A La Cart Tablet Security & Charging Cart is built with security in mind. It holds 32 devices in a highly-ventilated, locking steel cabinet. The power strips are located internally and automated to avoid tampering, and the compartments can be rearranged to suit device needs. If simply stainless steel isn’t enough, the Tripp Lite CSC21AC charging station not only locks with a special set of keys but has the option of an additional padlock. 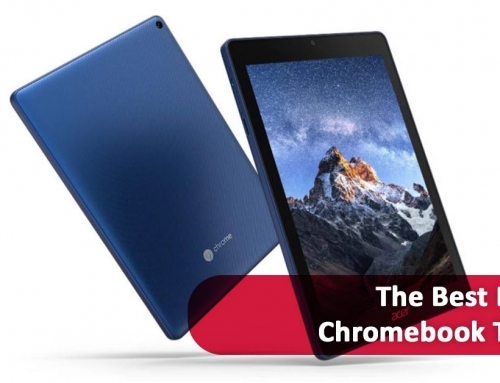 The components for the 21 devices it holds may also be stored in different compartments with individual locks to prevent thieves from making off with the entire device. Many charging stations helpfully double as a podium, projector stand or writing surface. This may prove useful in many environments, but sometimes a portable charging station just needs to stay out of the way. Charging carts which take up less space may find use in small classrooms or while in storage. The highly durable Bretford CUBE holds 20 devices in less than the space of a mini-fridge. It is available in two different designs and bright, attractive colors. Since it’s so small, it doesn’t come with any of the perks of a larger portable charging station. Instead, it emphasizes functionality, security and, yes, fun. 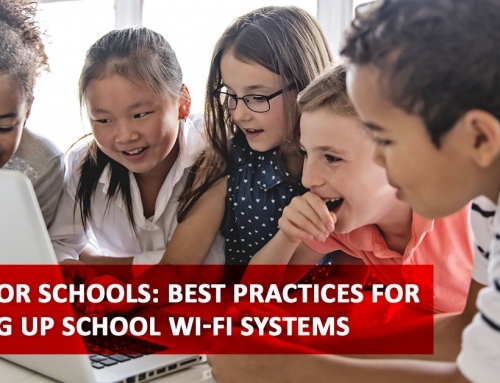 Technological gadgets like iPads, Chromebooks, and tablets are rapidly finding themselves among the educational supplies every classroom must have. To power these devices, classrooms need charging carts. 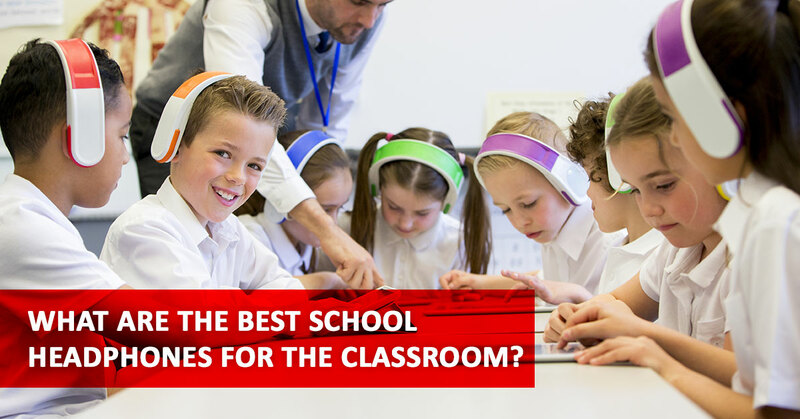 Finding the best one for a given classroom depends on a number of factors such as space, security, and design. There are many options available on the market, and some represent a considerable investment. Here are a few more thoughts to help you determine the best fit for your needs. 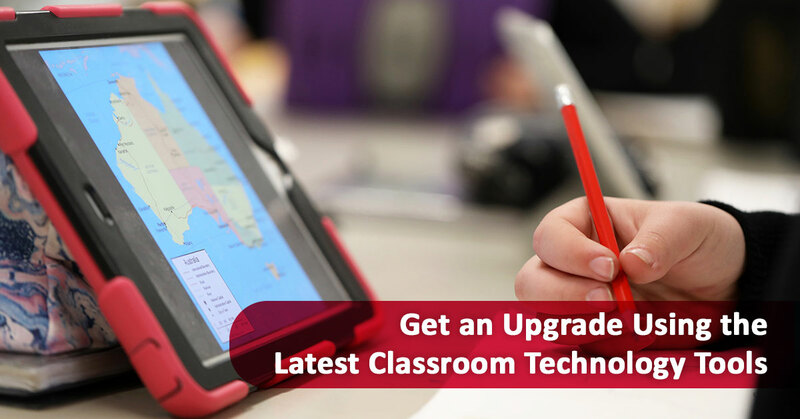 If you would like more personalized assistance, reach out to us today to start a conversation about your classroom’s charging cart needs. 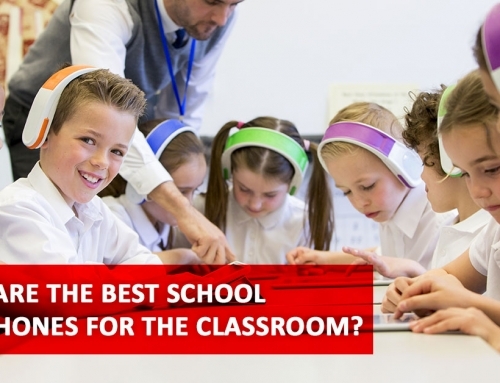 What Are the Best School Headphones for the Classroom?